Visit UK during its peak season in the summer months from July to August. When it comes to one of the top tourist destinations in the world, the United Kingdom is never behind. There are plenty of amazing things to see and do in northwestern Europe’s island nation, whether it’s iconic landmarks, breathtaking coastal views, world-class restaurants or international music festivals. The UK, consisting of England, Northern Ireland, Scotland and Wales is a mix of traditional and modern attractions that is sure to entice any traveler. 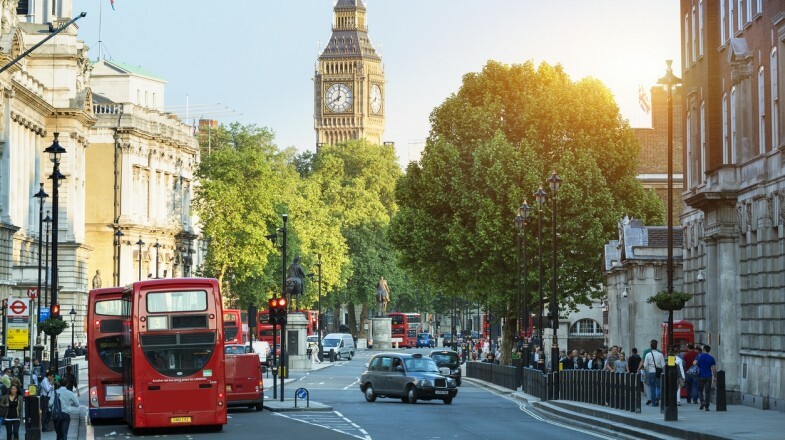 If the UK is still not included in your travel bucket list, check out 5 reasons below on why you should definitely explore this place. Looking for reliable rental cars in the United Kingdom? Visit our friends at VroomVroomVroom.com, to help you find vehicles in the UK and other destinations around the world that match your budget and needs. 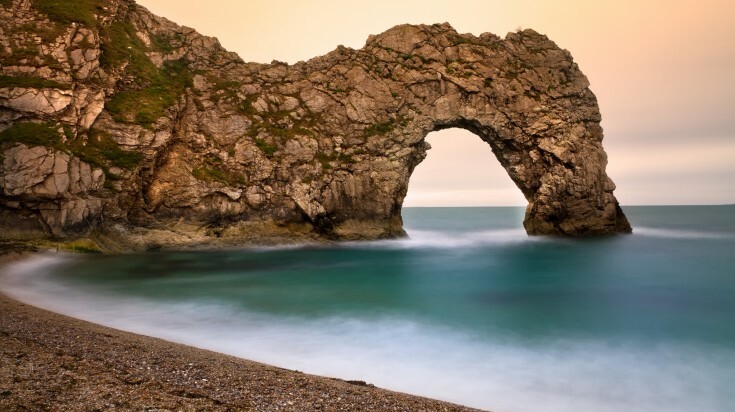 Jurassic Coast is where you can find fossils of prehistoric creatures. If you are a fan of taking selfies or posting panoramic images, then you will find a lot of opportunities to create Instagram-worthy photos in the UK. It is easy to find many spectacular landscapes and landmarks in this part of Europe. The Telegraph included London as one of the Top 10 Most Instagrammed Cities in 2017 and some of its most popular sites include the Tower Bridge, Hyde Park and Buckingham Palace. Hop in your car and explore more picturesque sceneries, which can be found in places like The Lake District in northwest England, The Jurassic Coast in southern England, Orkney in northcoast of Scotland and Glencoe in western Scotland. Royal Botanic Gardens in London. Yes, there is paradise on earth! You don’t have to go to a forest or a secluded island just to see nature in all its glory while in the United Kingdom. All you need to do is to visit some of its magnificent gardens. 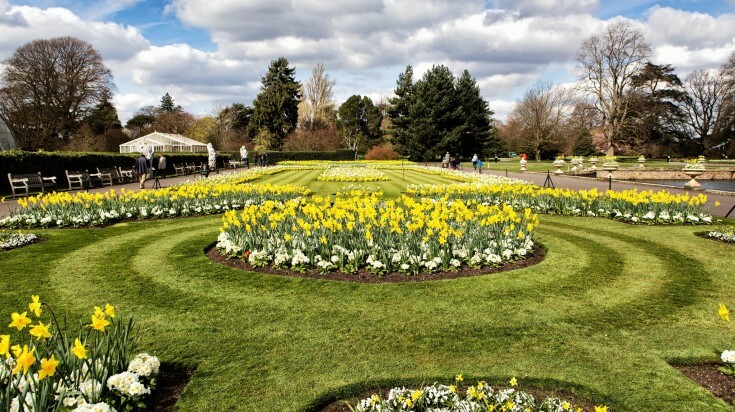 London takes pride in its Royal Botanic Gardens which features more than 50,000 species of plants and is known to be one of the best gardens in the world. Travel beyond London and visit Mount Stewart’s world-class gardens in Northern Ireland, the charming Colby Woodland Garden in Wales or the tropical Inverewe Garden in Scotland. 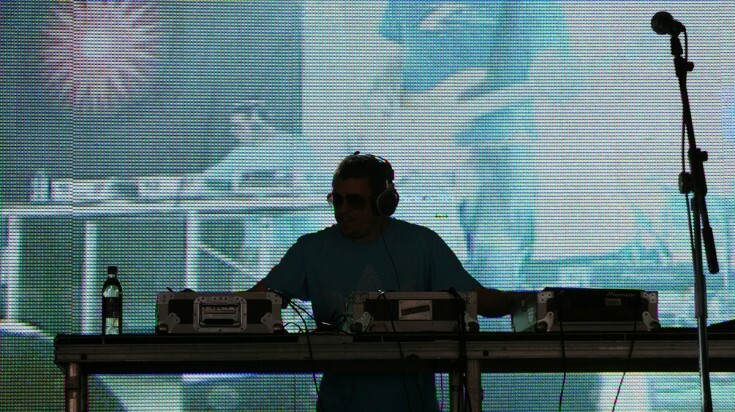 A DJ plays during the Glastonbury Festival in the UK. Whether you are a music lover or a sports enthusiast, you can make the most of your visit to the United Kingdom by attending some of their major festivals and events. Winning back-to-back for 2017 and 2018 at the Music Week Awards for Festival of the Year, Glastonbury which takes place annually except on fallow years, in late June in Pilton, England. The festival features some of the best contemporary arts and music performances in the world. Wimbledon fortnight, on the other hand, is the crowning championship for the top lawn tennis players across the globe that takes place annually from mid-June to mid-July. 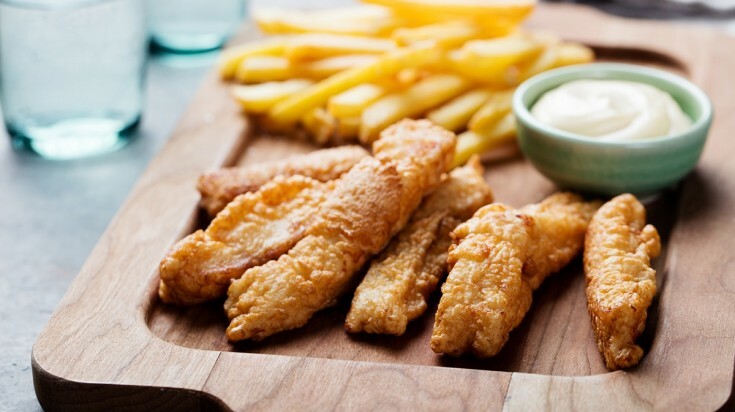 Try the authentic British Fish and Chips while in the UK. If you are in search for the ultimate gastronomic adventure, then London is the best place to start your dining journey. It is the second most Michelin Starred city in Europe and ranks seventh all over the world with over 70 Michelin Star restaurants to choose from. Discover some of the best restaurants in London headed by award-winning chefs, including Gordon Ramsay, Jamie Oliver and Heston Blumenthal. A trip to the UK won’t be complete without trying authentic British foods such as fish and chips at Stein’s Fish and Chips and full English breakfast at Hawksmoor Guildhall. Also, try the Scottish Breakfast, which is like the English breakfast but comes with black pudding, lorne sausage and tattie scones. Word of Mouth and Milk are the best places for a Scottish Breakfast. The National Gallery in Trafalgar Square, Westminster. The most celebrated museum in the United Kingdom is The British Museum, which possesses the largest collection of artifacts in the world. 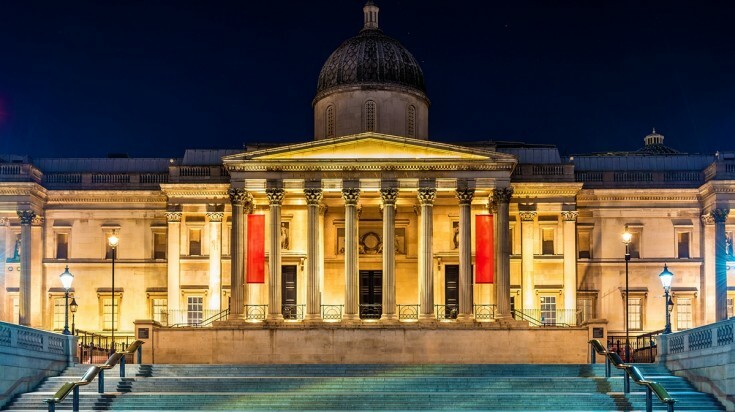 The London-based museum continues to attract more than six million visitors annually and it is home to the works of famous artists including Leonardo da Vinci, Vincent van Gogh and Michelangelo. Another popular art museum is the National Gallery in Trafalgar Square which houses more than 2,300 paintings. The Natural History Museum, on the other hand, gives a glimpse of the evolution of life. We hope that these reasons are enough to entice you to include United Kingdom in your bucket list. Happy travels! This article has been created by our friends at VroomVroomVroom.com, a car rental comparison website that offers top quality cars, vans and motorhomes in the UK, USA, Canada, New Zealand and Australia.